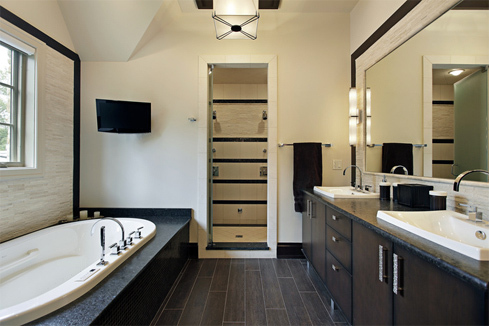 Coast to Coast Restoration, Inc. is a remodeling contractor that provides interior remodeling and exterior renovations. We have been transforming San Diego residences into beautiful, new living spaces since 2011. We are licensed, bonded and insured. This ensures that we comply with all permit and inspection requirements and provide quality workmanship. We carry General Liability Insurance. 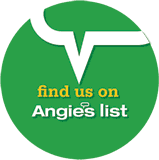 We are an established company locally owned and operated. To ensure superior customer service and to enrich the whole community we employ, purchase and remodel locally. We have the unique ability to combine high quality remodeling with affordability that will allow you to see the difference that premium craftsmanship, quality materials and superior construction practices can make. We work for you! 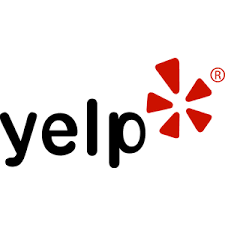 Our goal is to service you as we would desire to be, always putting your needs first. 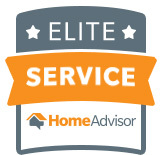 We provide professional and personalized service, and treat your home with the same care as if it were our own. We have complete control of the job from beginning to end. We are in constant contact with all parties involved, resulting in job success. Coast to Coast Restoration, Inc. is locally owned and operated by Jonathan Reid. With more than 10 years of experience in the construction industry Jonathan has extensive knowledge in every aspect of this field. He began working in the industry at the age of sixteen working as an apprentice to his Uncle in Los Angeles. During Jonathans school breaks he would assist his Uncle in interior and exterior remodeling. With the goal of learning all aspects of the industry and wanting to serve clients locally, a very reputable contractor in San Diego employed him. Starting as an apprentice and quickly promoting to journeyman he provided superb remodeling and construction services to very affluent neighborhoods. Taking his extensive knowledge thus far, he was next employed as a project manager by a remodeling company located in Eastern San Diego. Jonathan controlled the time, cost, quality of the projects and learned to coordinate all aspects of the construction process. This also included hiring contractors and working with the engineers, vendors and insurance companies. During this experience as a project manager he continued his education and became certified in water damage restoration, structural drying and microbial remediation. These credentials have opened new avenues of opportunity and contribute to the overall remodel process. 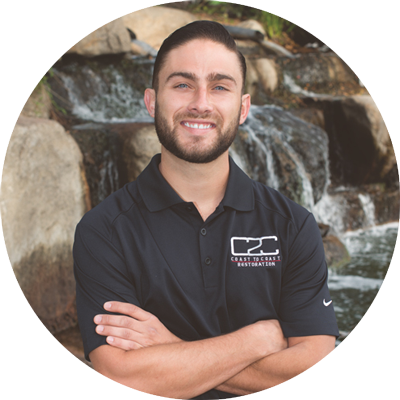 With Jonathan’s vast knowledge of the construction process and construction management in 2011 he opened his own company, Coast to Coast Restoration, Inc. A company that reflects who he is: honest, fair, reliable and innovative. In the last 8 years he has been responsible for over $7,000,000 worth of remodeling projects in the San Diego area. His goal: To provide professional and personalized service, always putting your needs first. Please give us a call today to see for yourself why our focus on customer service gives you the clear advantage in remodeling your home. 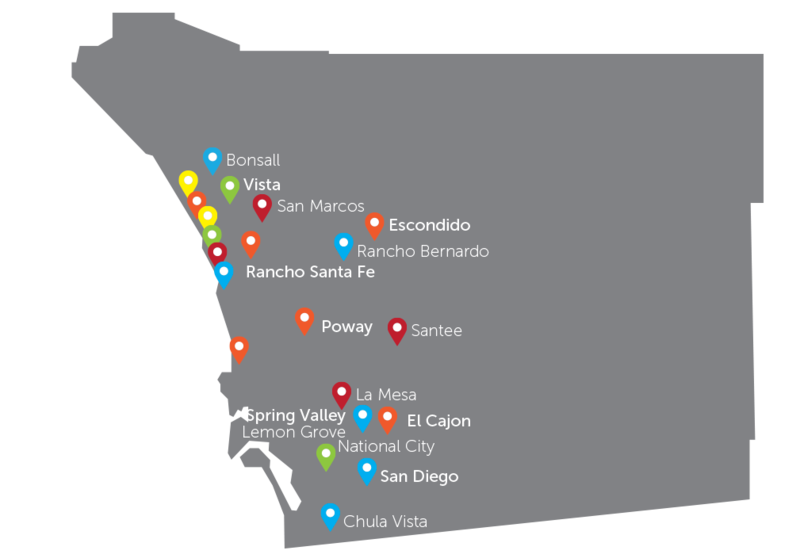 Coast to Coast Restoration services the Bonsall, Cardiff by the Sea, Carlsbad, Chula Vista, Del Mar, Encinitas, Escondido, La Jolla, La Mesa, Lemon Grove, National City, Oceanside, Poway, Rancho Bernardo, Rancho Santa Fe, Santee, San Diego, San Marcos, Spring Valley, Solana Beach, and Vista.